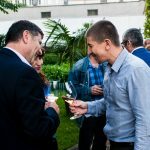 Vinobalkanika is a wine competition for wines produced by grape varieties that are selected and cultivated in the countries from the Balkan peninsula and the Black Sea region. 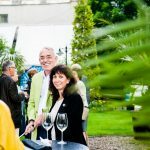 50 wines competed for the prize of the second edition of the competition in April 2012. 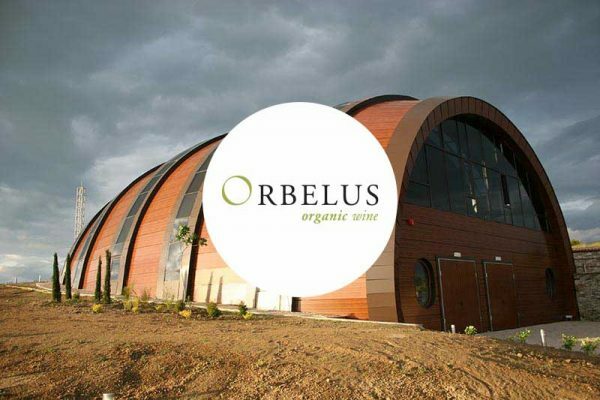 Among the contestants Orbelus Melnik was distinguished with a gold medal in the category for blends with over 50% local grape variety and gold medals for Orbelus Prima 2010 and Orbelus Getika 2010 in the category for wines with 15 to 50% local grape variety content.